Although it is still a hot topic of debate, fur is making quite a comeback in the fashion world. 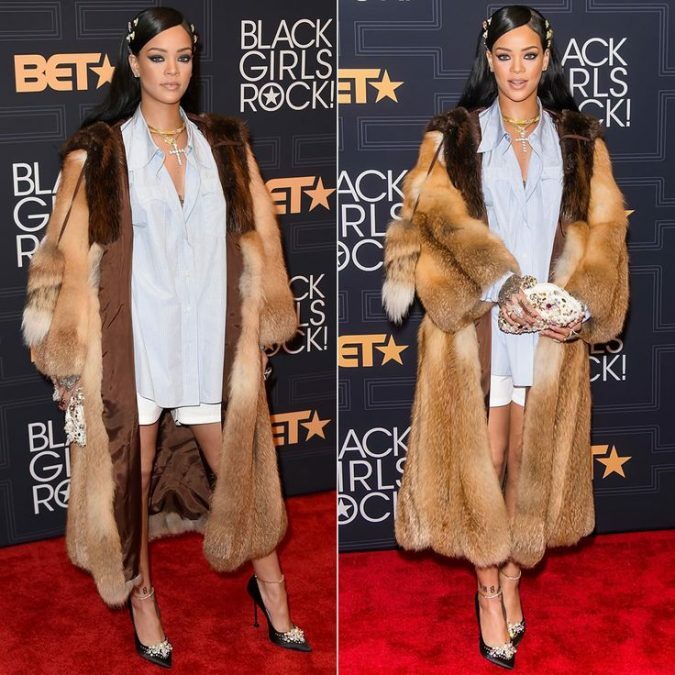 Especially during fall and winter of last year, fashion shows, magazines, red carpets and loads of other sources for fashion guidance highlighted fur in a big way. Whether it is simply a trend that will soon fade and give way to the next winter fashion craze, or fur is really back to stay, you may want to educate yourself on when it would be appropriate to join the trend. After all, not every event or venue is appropriate or tasteful for wearing a fur coat. For example, a summer picnic or a trip to the grocery store would probably not require the full fur fashion. Of course, one would need to be pretty ignorant (or pretty desperate to show off a new fur coat) to wear fur in such obviously absurd scenarios, but there are some venues in which the acceptability of fur is less clear. This guide is designed to help you understand the more subtle aspects of when it is appropriate to wear fur. With that being said, you are probably not wearing fur for subtlety, but you should still understand some of the basic etiquette for this classic look. While this is far from a complete list, here are the top 10 events to wear your fur coat. While faux fur is accessible and affordable to any modern fashionista, the real deal is still a symbol of social status and class. What better time to display your high status in society than an event where you give away money? 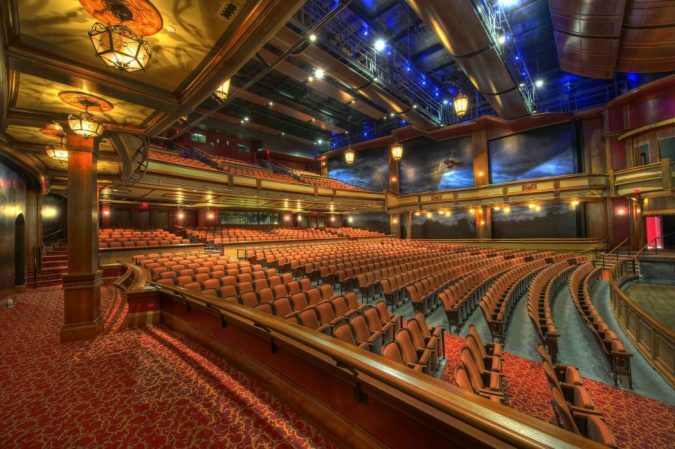 Even though you won’t wear it during the performance, what you wear on your way into the theater is still important. After all, you want to have something nice to hand to the coat check person. Fur is usually reserved for nice events, and the big question about wearing fur usually deals with whether or not the venue is nice enough for it. It’s safe to say that any event with a red carpet is nice enough. The whole point of wearing a fur coat is looking fabulous. When is it ever more important to look great than on a first date? With that being said, your anniversary dinner could be the perfect time to commemorate your relationship with the very fur that you wore on that special first date. Similarly to how a red carpet is always fur-appropriate, anything with “gala” in the title is a great opportunity to wear your fur coat. This can be somewhat event specific, and a little common sense is required here. For instance, your son’s pee-wee football game may not be right, but anything that requires somewhat formal attire outdoors could be an appropriate fur location. 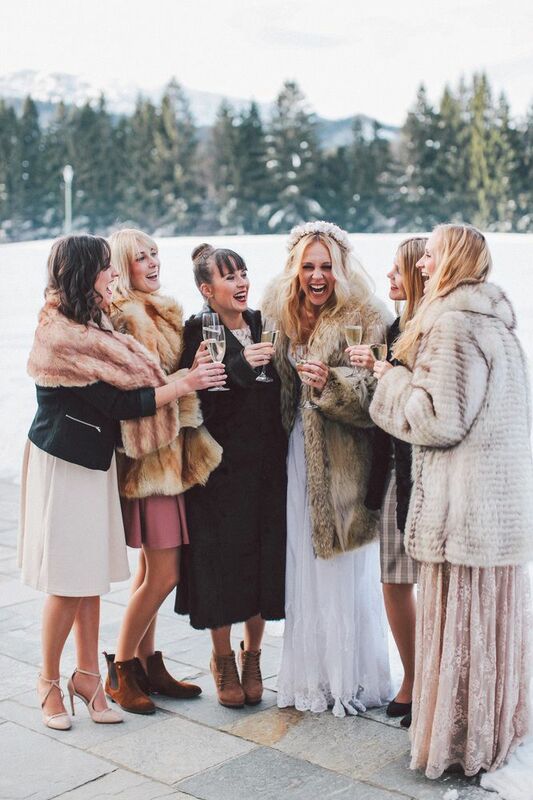 A winter wedding is one of the best opportunities to wear fur or faux fur, no matter your social status. While not everyone is invited to charity balls and red carpet events, fashionistas of all budgets will go to several weddings within the span of a few years. 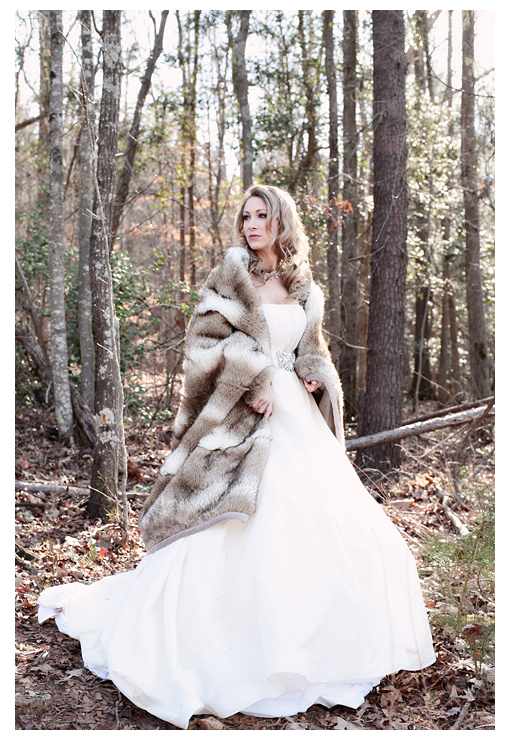 But even though you will want to look stunning in your lovely fur coat, it is important to show good taste and not outshine the bride. Yes, this one might be a risk. 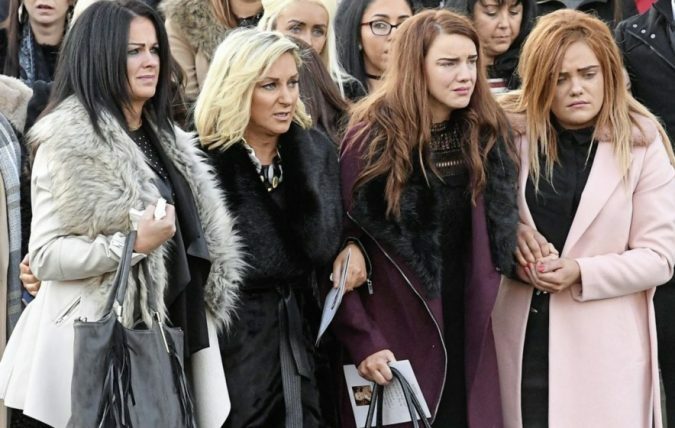 But if you are even considering wearing a fur to a funeral, you probably already have enough fur experience to decide for yourself whether or not it is appropriate. Even though fur coats are often best reserved for fancy events, fur vests, jackets and accessories can be worn just about any time you feel like standing out from the crowd. Next Why VPN Services Can Be Beneficial For Business Owners? Is fur really appropriate in a ‘civilized’ and educated society? All it does is show to me how ignorant and barbaric people are. Glad that I am not going to that party as the conversation would be really boring. I personally like to have dynamic and challenging conversations.